Need solar panel or inverter repairs? We're the #1 GEC accredited solar electricians in Balcatta! If your solar system is not working or losing efficiency call us on (08) 7078 7620. We're responsive and proactive. 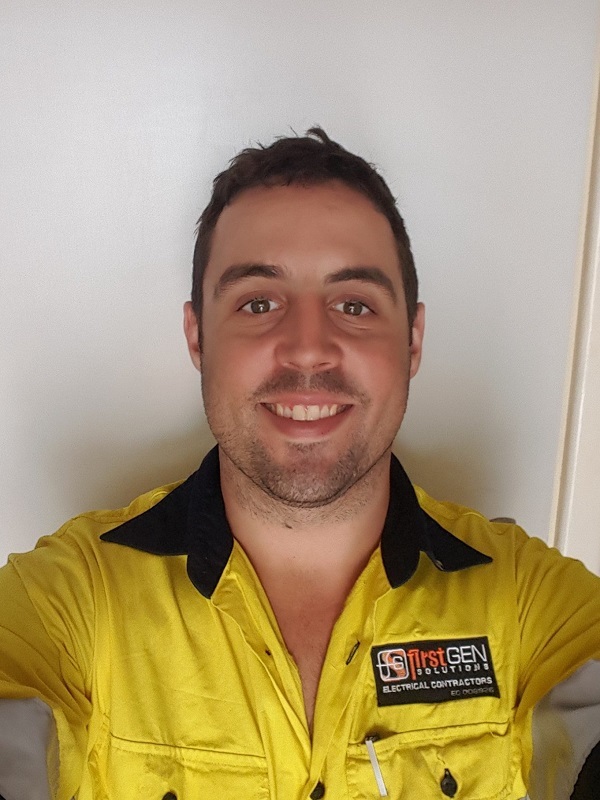 Looking for a solar electrician close to Balcatta that you can trust? Having installed over 500 solar systems, Anew Solar are the experts to call. 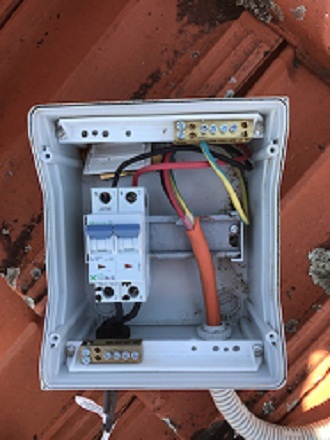 We'll be able to quickly assess the issue with your solar inverters. In no time at all we'll have your system back up and running at full efficiency. 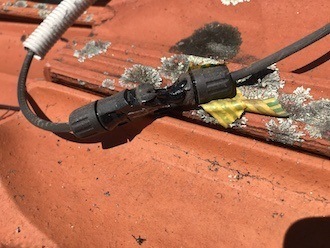 There are a lot of reasons you shouldn't trust any old electrician to service your solar system. Since solar is a niche market a lot of electricians don't have the experience or qualifications to work with solar. We pride ourselves on providing a safe, reliable and affordable service. Call us on (08) 9245 8609 - we're only a short distance from Balcatta. We're only a short distance away if you require solar repairs in Balcatta. Call the #1 Solar Experts today on (08) 7078 7620.